The rise of Bernie Sanders along with some astounding new data suggest that young people today hold an increasingly favorable view of socialism. The Undercurrent is excited to announce a national campus initiative to push back against these ideas: #CapitalistAndProud! 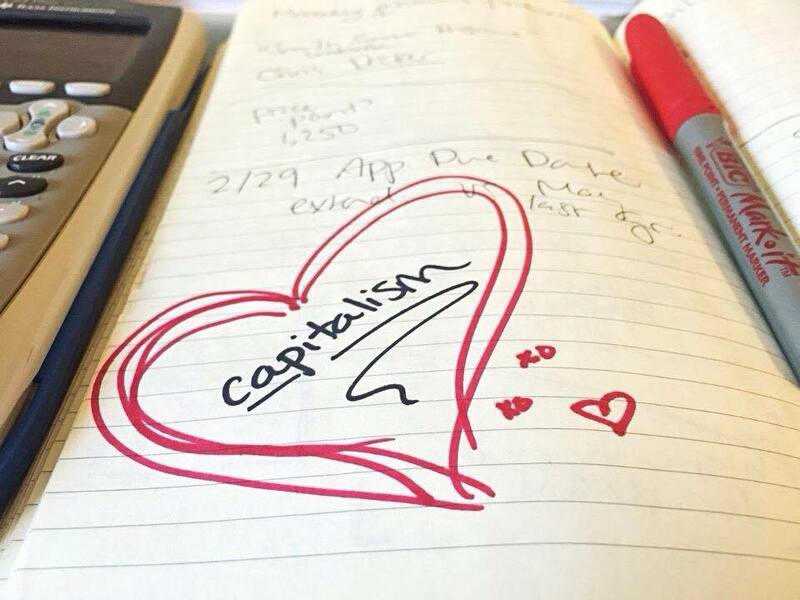 We’re calling on students everywhere to write in to their campus papers explaining why they support capitalism. 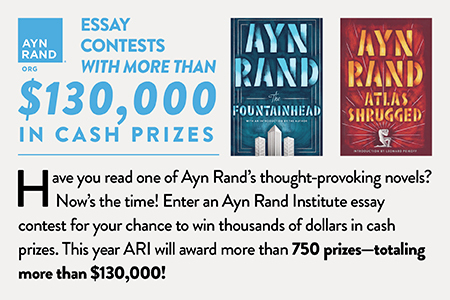 Pieces published in student publications by April 22 will be eligible to win $1,000 in the Ayn Rand Institute’s “Campus Writing Contest”! In order to encourage participation in the contest, we will publish well-written pieces on The Undercurrent‘s blog, making them automatically eligible to compete for the $1,000 prize (so long as you enter the contest). 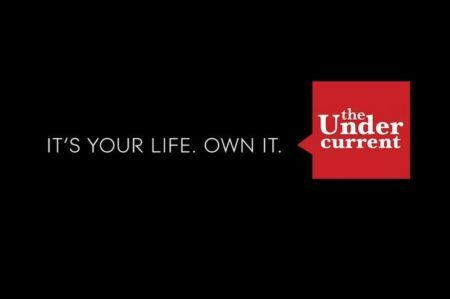 All submissions should be sent to editors@the-undercurrent.com. Don’t forget to join the conversation on our Facebook page or by tweeting us @tundercurrent to let us know why you’re #CapitalistAndProud! The following note was submitted by TU writer J.A. Windham as a “letter to the editor” for publication in various campus papers. The version below was posted in The Prince Arthur Herald, The Carolina Review, and The Empire State Tribune. A shorter version was posted in The Cornell Review and The Technician. It’s our hope that this simple act of speaking out will inspire students across the country to follow suit and to let their classmates know why they too are #CapitalistAndProud! Whitman wrote of an immense joy, the joy of being “a sailor of the world bound for all ports!”—and more, to be a “ship itself” (emphasis mine). He was picking up on something deep and true of all individuals: that our proper position in life is as the self-directed captains of our respective purposes, values, and journeys. By leaving me free to sail the world as I see fit, capitalism respects my authority to chart my own course in the one, precious life I have on this earth. 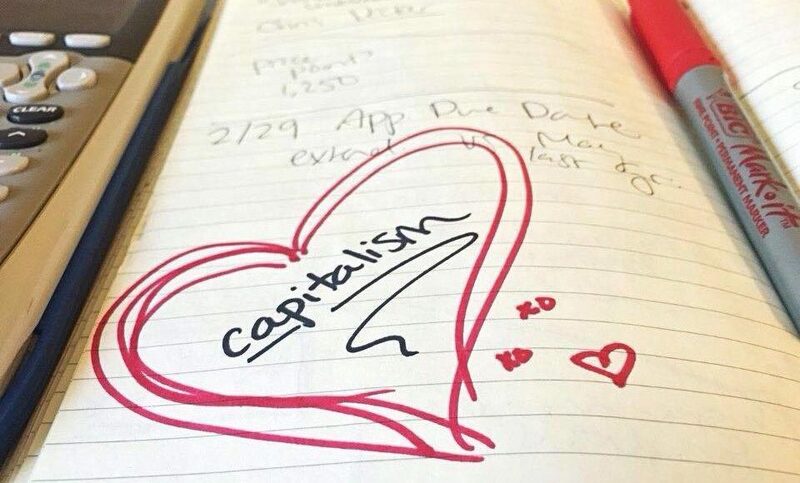 My goal with this short note has been to stimulate a respectful, constructive dialogue between socialist and capitalist, and other interested students. To this end, in order to make our voices heard, I’m calling on students everywhere to write in to your campus papers and let your classmates know if you too are #CapitalistAndProud!